I've heard Manchester be called the 'Shoreditch of the North'. When I think of Shoreditch, I think of a modern place with forward-thinking people, as well as some of the most exciting and new places to eat. 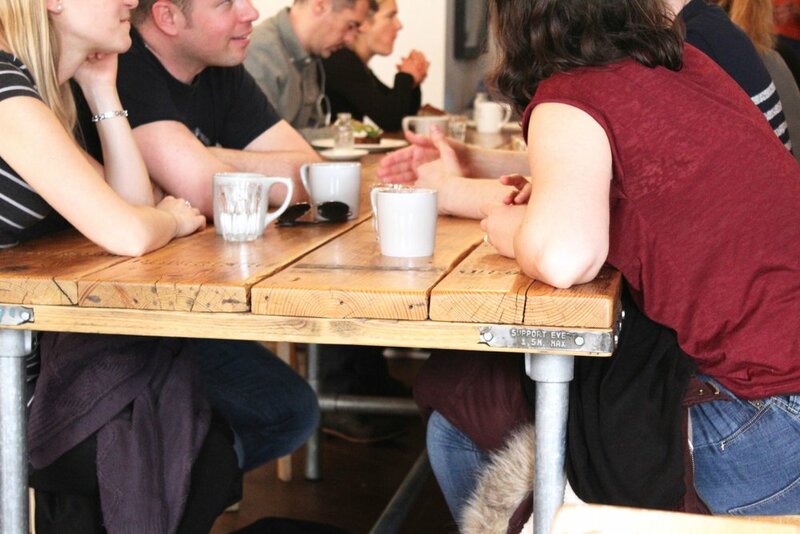 Manchester is definitely all that, especially when it comes to finding the perfect place for brunch. Recommended by one of the Boohoo girls, this fairly new cafe in Salford is run by two Aussie friends. Coming with the usual exposed brick wall and simple interior reminiscent of any arty cafe now, it's set off by the DJ booth in the back and the kind staff ready to help with any order and vegan choices. Any cafe that has oat milk as an alternative is always a winner, even asking to replace the yoghurt in the brunch option with it as well, without prompting. Go for the brekkie board of orange juice, granola, beetroot houmous and avocado with sourdough, or try the open salmon sandwich. Don't forget to add to the 'Destroy Donald Trump' tip jar on the way out. Before even stepping foot into Manchester, this is the place that everyone will recommend for ultimate brunch goals. The small cafe always boasts a queue unless you can get there pretty early, and it's easy to see why. Matcha lattes are always a great choice, and they even ask if you want it unsweetened which is a rarity when people jump on the matcha wagon. When it comes to the food, the choice can be hard but everyone ultimately settles on the favourite; halloumi, poached eggs, mushrooms and a spicy tomato relish with added chorizo. Waste a morning in the cosy establishment and feel satisfied and ready to come back to try everything else on the menu. Showing the diversity of Manchester once more is another delicious place which is Icelandic brunch spot Takk. 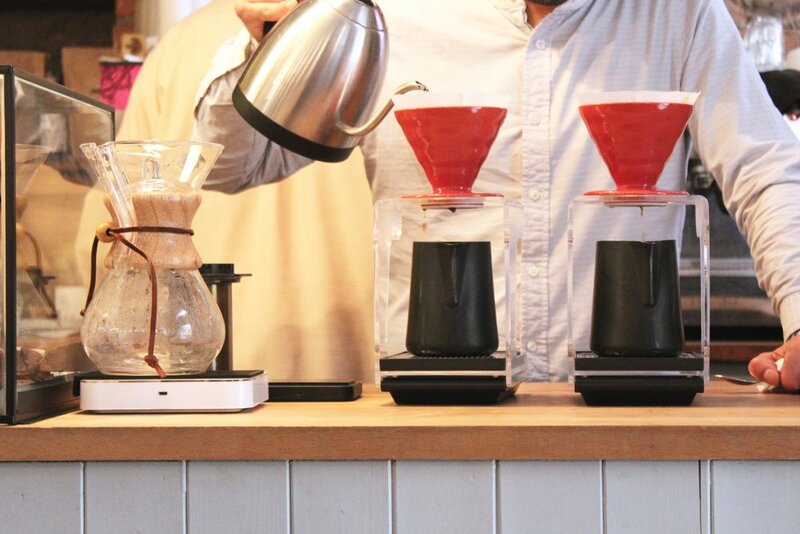 Go for some of the best coffee made perfectly through a drip filter, and you'll end up staying for the food. It would be rude not to, especially when the brioche french toast with mascarpone, berries and pistachios is worth the sugar high. And for any dog lovers, be ready for owners to constantly bring theirs in which you can play with as they jump around the place.